Choosing wedding songs is easily one of the most fun parts of planning your big day, but arguably one of the most challenging. Do you choose songs you listened to a lot when you first started dating? Songs that make you think of your partner or that tell your love story? What about the love songs you’ve always imagined accompanying your wedding day? If ceremony recessional songs are causing you more stress than harmony, we’ve got a list of 70 ideas, from classic to modern, from old favorites to the unconventional, to help you choose! Quiz: Which First Dance Song Should You Choose? Great recommendations, Nicole. 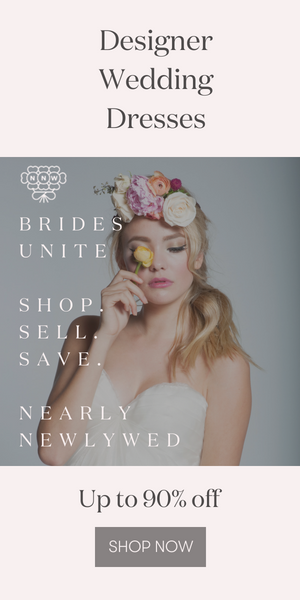 I will be sure to share this link with some of the brides I work with.